Oxygen is unquestionably required for life. Without our lungs, oxygen can’t get into the bloodstream to be transported to cells throughout the body. Sometimes inappropriate bodily fluids end up in the lungs because they were inhaled (aspirated) into the airway. The resulting lung inflammation and infection is called aspiration pneumonia. This week I share some information about this potentially deadly disease. I hope you find it share worthy with other pet parents. Happy reading! Aspiration Pneumonia – What is it? The lungs have multiple lobes with numerous branches. This arborization ultimately leads to alveoli, grape-like sacs where oxygen and carbon dioxide exchange occurs between the lungs and bloodstream. 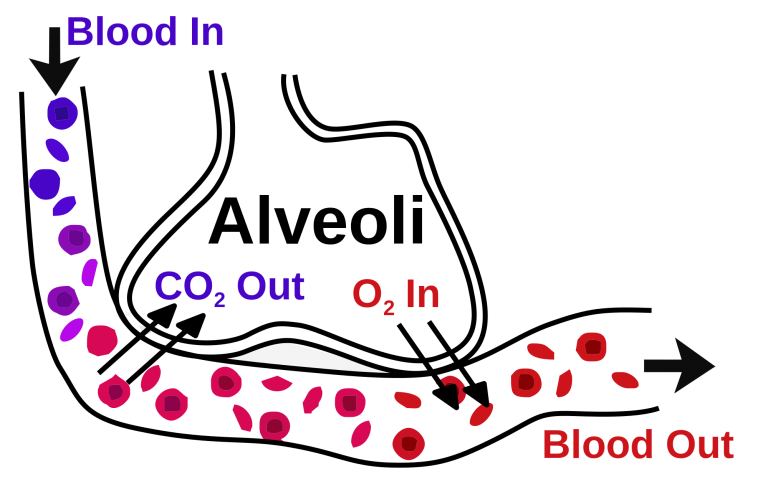 This exchange occurs through a very thin membrane called the blood-air barrier. Anything that impairs or obstructs this barrier prevents adequate oxygen exchange, and affected pets can develop life-threatening respiratory distress. There are multiple potential reasons for impairment of the blood-air barrier. Some of the reasons resulting in aspiration pneumonia are the inappropriate and inadvertent introduction of mouth secretions, stomach contents (via vomiting), and even some medications (i.e. : barium) into the airway. When any of these fluids are aspirated into the lung, the result is variable degrees of inflammation and possibly infection. Aspiration Pneumonia – What causes it? Aspiration Pneumonia – What does it look like? Physical examination by a veterinarian may identify obvious respiratory concerns. Patients may breathe rapidly, have elevated heart rates, have fevers, and be in distress. Some pets, however, have minimal physical changes. Lungs may sound abnormal when a veterinarian listens to them with a stethoscope. Aspiration Pneumonia – How is it diagnosed? In patients in whom aspiration pneumonia is suspected based on clinical signs and physical examination, further diagnostic testing is indicated. 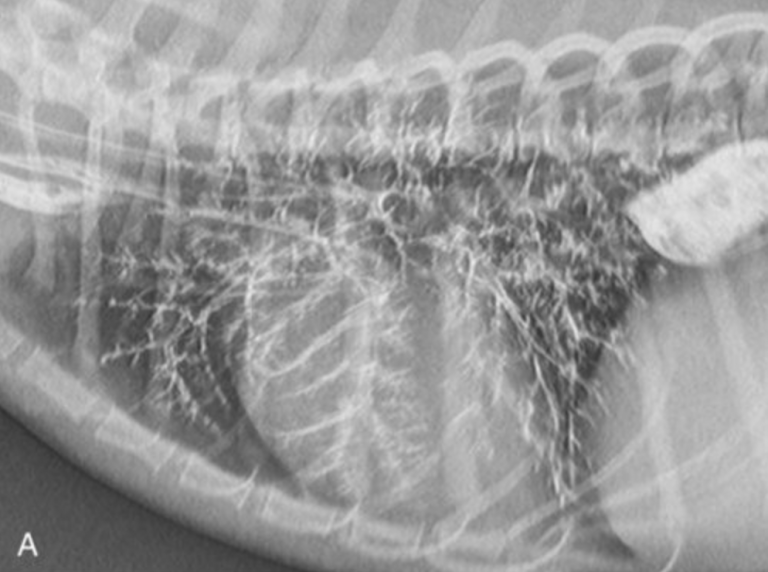 Veterinarians will initially recommend evaluation chest radiographs (x-rays) in patients suspected of living with aspiration pneumonia. As I mentioned earlier, dogs and cats have multiple lung lobes. Certain lobes are affected more commonly than others based on their anatomic location, particularly the right middle lung lobe, right cranial lung lobe, and left cranial lung lobe. Veterinarians will also recommend evaluating a patient’s blood oxygen level and ability to saturate hemoglobin (the body’s oxygen transport protein). These evaluations are achieved via arterial blood gas evaluation and pulse oximetry, respectively. The former is a minimally invasive test that involves sampling a small volume of blood from an artery. The latter is a painless and non-invasive assessment that utilizes a special probe placed on various body parts. Sampling of the abnormal fluid in the lower airway can be profoundly helpful. Possible sampling procedures include tracheal washing and bronchoalveolar lavage. Such testing rules out other possible causes of a patient’s clinical signs and radiographic changes, and confirms a diagnosis of aspiration pneumonia. Furthermore, the results also provide information that can help guide antibiotic therapy. These minimally invasive procedures require specialized training, and many family veterinarians will refer families to a board-certified veterinary internal medicine specialist. Below is a video of a bronchoalveolar lavage being performed via tracheobronchoscopy. Aspiration Pneumonia – How is it treated? Many patients with aspiration pneumonia are initially quite sick. Some patients may be critically ill, and require temporary mechanical ventilation to support their breathing. 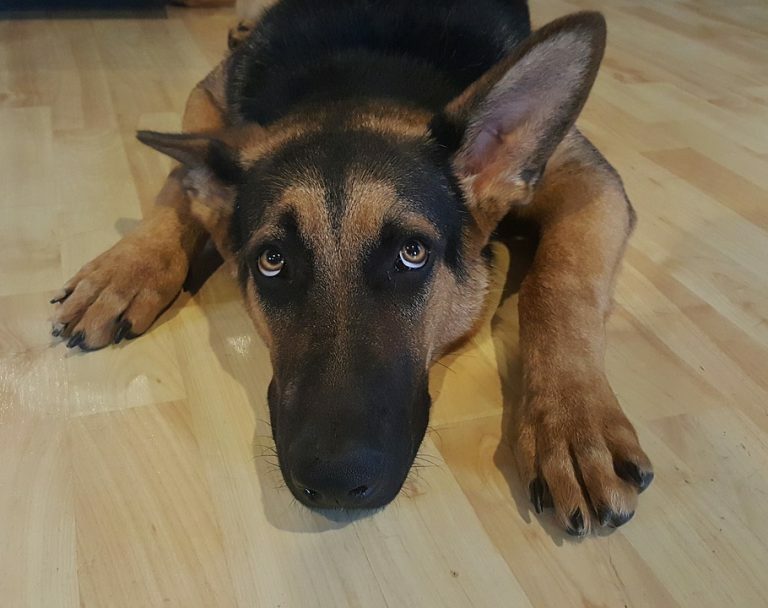 These pets need around-the-clock care in veterinary specialty hospitals under the care of board-certified veterinary emergency and critical care specialists. Aspiration pneumonia is airway inflammation and infection induced by the inappropriate introduction of oral secretions, stomach contents, and/or medications in the lungs. Accurate diagnosis requires a combination of physical examination, chest imaging, and airway sampling. Collaborating with board-certified veterinary internal medicine and emergency and critical care specialists can be helpful to maximize the likelihood of a positive outcome.